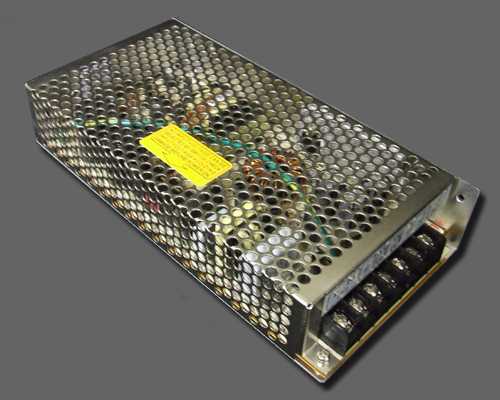 Model 4P provides 24VAC at 4 amps of total continuous power. 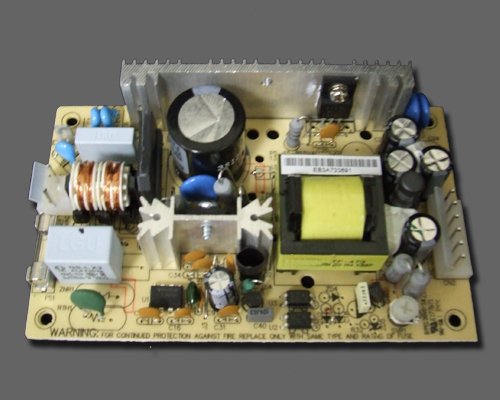 Model 8P provides 24VAC at 8 amps of total continuous power. 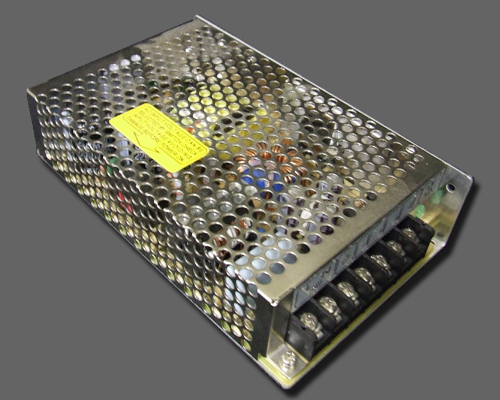 Model 12P provides 24VAC at 12 amps of total continuous power. 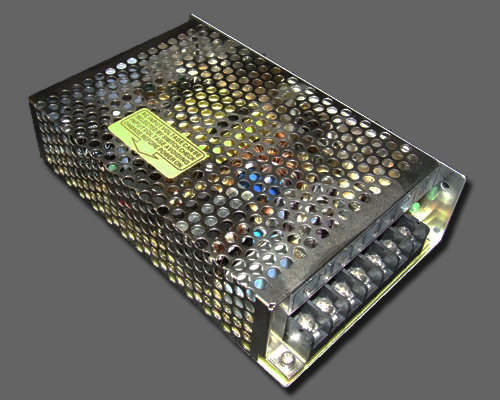 Model 24P provides 24VDC at 6 amps of total continuous power.